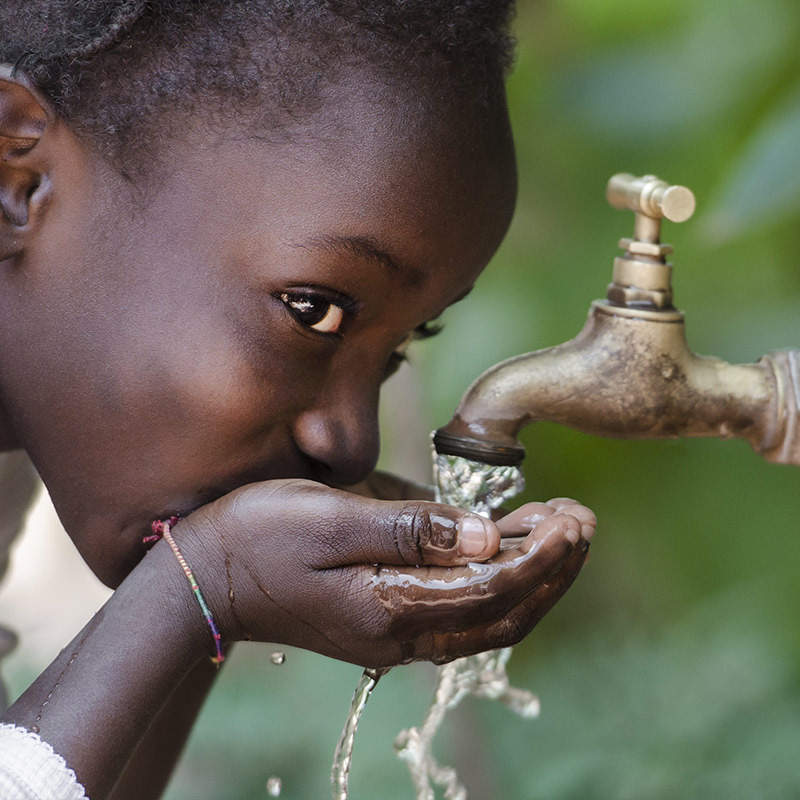 Most Haitians lack access to clean water, and as a result the contaminated water they are forced to drink or use for food preparation leads to widespread acute and chronic illnesses and is a major cause of death and misery. To combat this problem, we provide water filters effective in removing suspended solids and most pathogens to each family with a child enrolled in the Community Health Program. 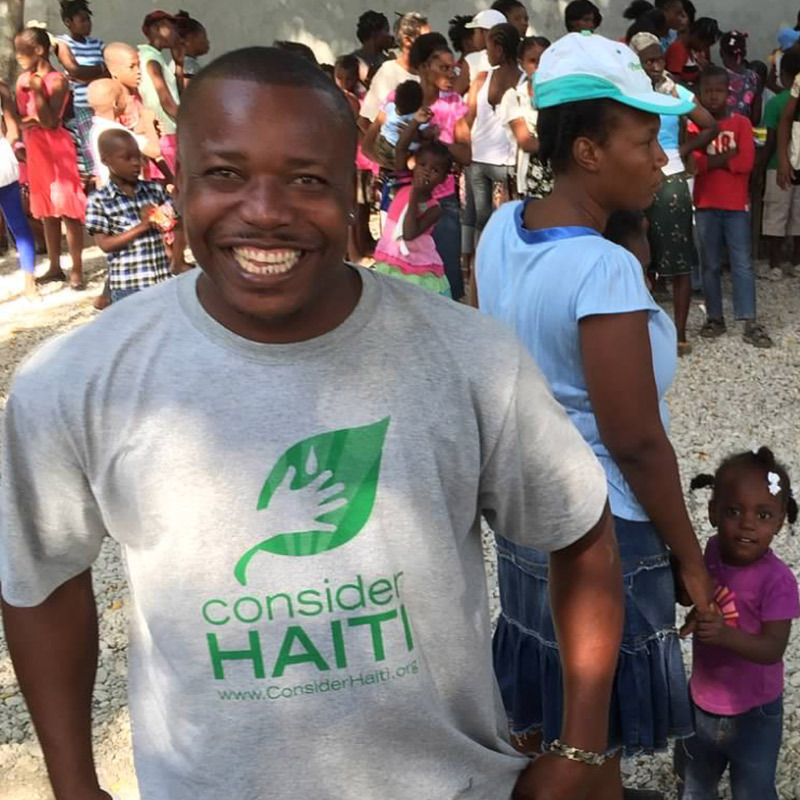 We organize and send teams of medical volunteers to Haiti to provide medical care. These teams provide week‐long clinics for Haitian children, thus bringing medical care to a large population that otherwise would have no access. Typically more than a thousand children are seen during each of these medical trips! All trip participants pay their own airfare and room and board.